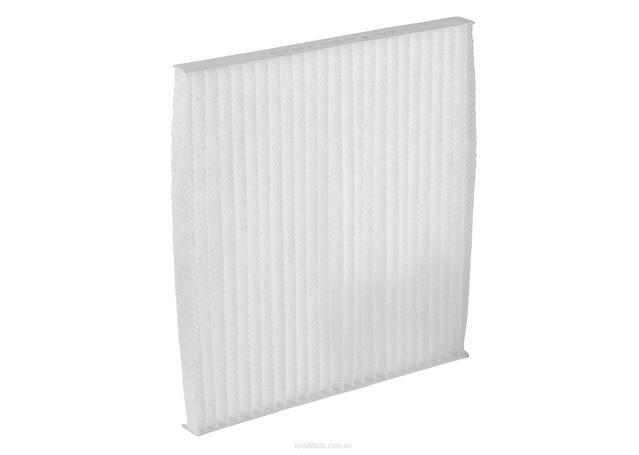 Ryco Filters has been providing the Australian market with leading edge filtration products for over 70 years. The aftermarket Ryco Filters range is designed to deliver the three critical elements of filtration: flow, life, and efficiency. 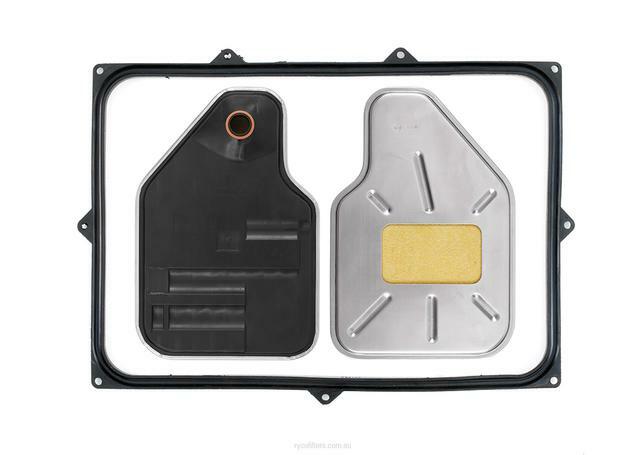 This range covers Ryco air filters, Ryco oil filters, Ryco fuel filters, and more. Originally established in 1936, Ryco Filters is Australia's oldest and most well-respected name in automotive filtration. Over the decades, they have risen to one of the nation's largest manufacturers of automotive parts, while retaining their home-grown status by designing and engineering the bulk of their products down under in their Melbourne headquarters. Developing and testing their filters in Australian conditions, Ryco Filters have been able to develop a range of Ryco Filters – Ryco air filters, Ryco oil filters, and Ryco fuel filters – that are perfectly catered to the dust types, temperatures, and conditions that are unique to Aussie roads. Why Should I Choose Ryco Filters? All Ryco Filters are designed and manufactured to OE specifications, and Ryco Filters are the true pioneers of quality and innovation in the Australian sphere of automotive filtration. 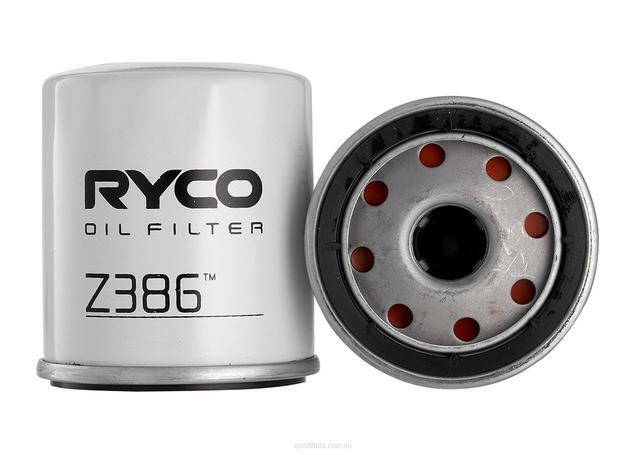 Ryco Filters use premium-quality filter materials to ensure the performance and longevity of your vehicle against the harsh Australian conditions throughout their Ryco air filters, Ryco oil filters, and Ryco fuel filters range. Ryco Filters supply Sparesbox with one of its largest range of filters for the Aussie and NZ market, all tried and tested in Australian conditions with Australian vehicles to ensure they can deal with the local environment on an everyday basis. The Ryco Filters range begins with its high-quality Ryco air filters, which offer OE-levels of air flow and filtration quality for your engine. 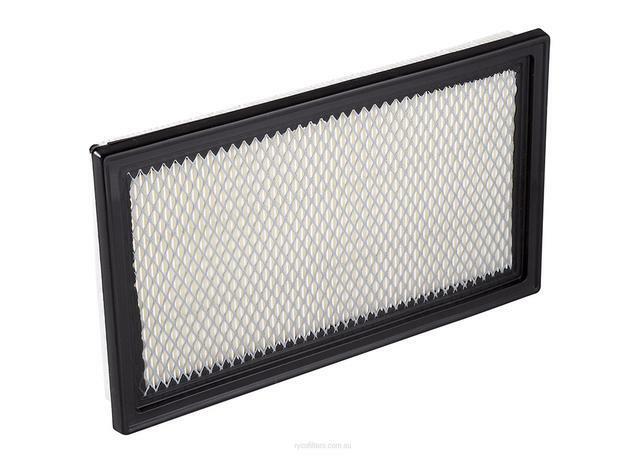 Ryco air filters are tough, designed to provide the perfect level of filtration to meet the specifications of some of the most common vehicles you'll find across the Australian car park. 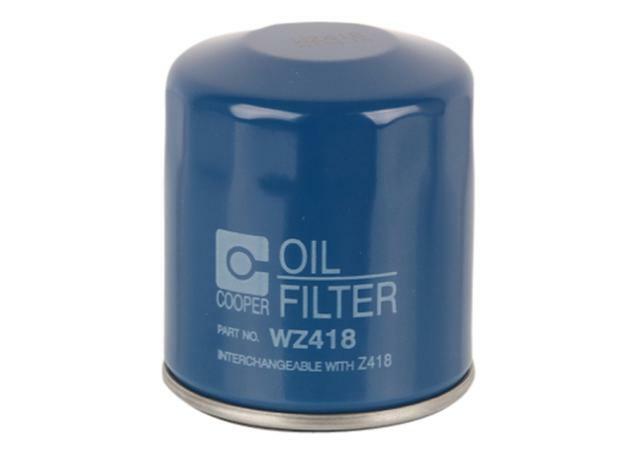 Ryco oil filters also offer similar levels of quality, ensuring premium filtration for your vehicle's engine oil while also providing the optimum levels of flow and a steady feed of oil throughout out vehicle. 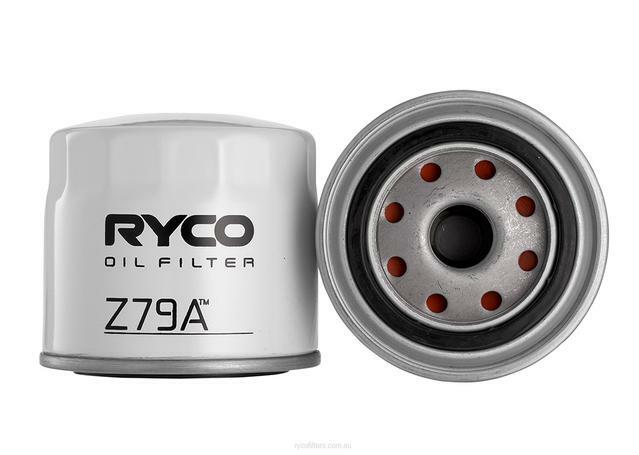 Ryco oil filters come in a huge range of shapes and sizes, engineered and manufactured to precision sizes in both cartridge and screw-on form to fit an extensive range of Australia's vehicles. For more specific applications, Ryco Filters also specialise in providing premium filters in the more intricate areas of your vehicle. Leaving no stone unturned, Ryco fuel filters, Ryco cabin filters, and Ryco transmission filters deliver the best protection available for both you and your vehicle. Bringing all of these precision filters into one affordable package is the Ryco filter service kits, which offer all the necessary replacement filters that are likely to be needed during your everyday vehicle service. Sparesbox also stock a variety of Ryco service tools, such as popular OE-replacement filter caps. When it comes to giving your vehicle a tune up, be sure to invest in a Ryco Filter service kits to ensure that you're getting all the OE-quality filtration your vehicle needs in one affordable, convenient package.